Is MitoQ a better form of CoQ10? 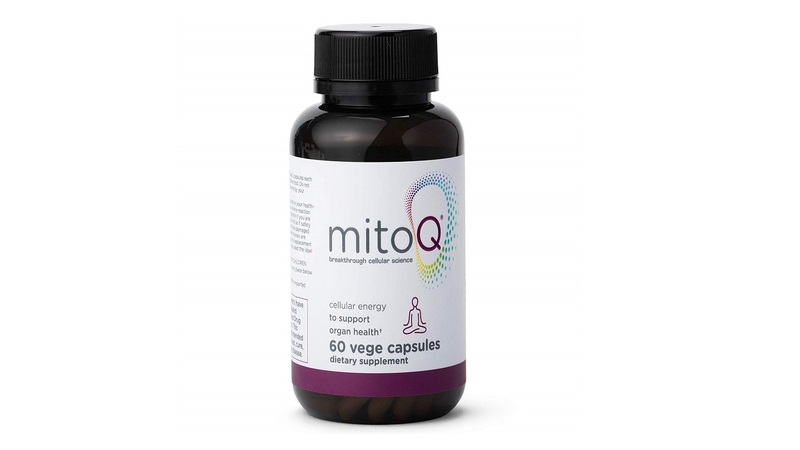 MitoQ (by MitoQ Limited) is a form of CoQ10 promoted as a "more effective" antioxidant than regular CoQ10 because it is shown to be absorbed by the mitochondria of cells - where many oxidative reactions take place. It also appears to achieve higher levels in the blood compared to regular CoQ10 - although a number of formulations of CoQ10 also offer enhanced absorption over regular CoQ10. Although MitoQ is sometimes promoted for kidney health, some laboratory research suggests that it should be used with caution in people with kidney disease. For more details about MitoQ and other CoQ10 formulations see the ConsumerTips section of the CoQ10 and Ubiquinol Supplements Review. Also see our Top Picks among CoQ10 supplements. I am diabetic as well as CAD in early stages (no stenosis). Have taken all sorts of coQ10 with essentially no noticeable change. Tried MitoQ and after 4 days felt 10-15 years younger. Blood sugar a1c dropped 10 points, loads of energy, liver handling alcohol like when I was in 30's, BP also lower. Best supplement I have ever taken in my 79 years. Can't say that about any other. Alpha lipoic acid and Omega 7 run a distant second and third. I have no interest in the company that produces this supplement. As a former biology professor, I was impressed with what I found as the science behind MitoQ, namely a split co-Q10 molecule made fat soluble. Gets it into cell more easily. Considering a bad A1c is about 10% and that I've never seen an A1c much below 5, I wonder if your change in A1c is a typo. I've always heard that CoQ10 was absorbed in the mitochondria of cells thus strengthening and protecting the interior and nucleus of the cell. So does it have to be MitoQ to accomplish this, or are you saying that MitoQ is more effective at doing this? This CL Answer initially posted on 6/3/2015. Last updated 2/26/2019.